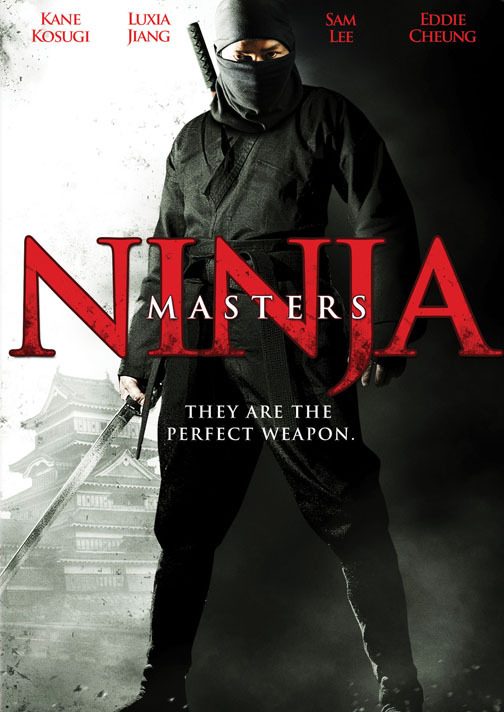 If you l ove martial arts and action, you will not want to miss the film Ninja Masters, which was released in 2009 and rereleased in 2013. An instructor for a martial arts academy is asked to become a bodyguard; even more exciting, she is a woman who is very skilled. When her clients are kidnapped, it is up to her to go find the culprits to save them. The trailer is very promising with many of the technics used on screen in the Jackie Chan movies. For instance, you can almost tell from the trailer that there are some scenes that they must use wires. Most of the film is pure skill. To learn more about the film, you need to go to http://www.imdb.com/title/tt1392899/?ref_=fn_al_tt_1. This film gets a four out of five popcorns rating.